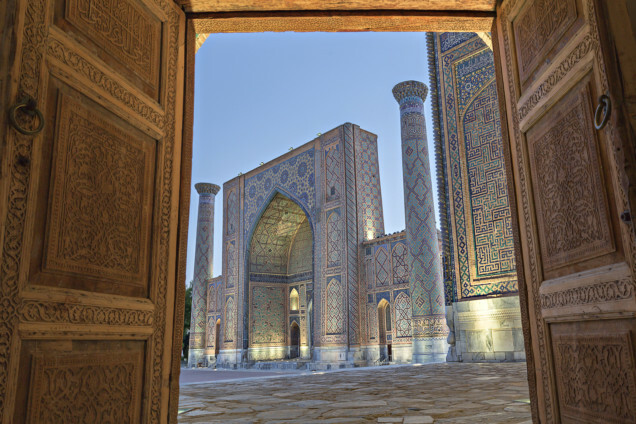 From the blue-tiled mosques of Bukhara to the remote semi-autonomous region of Karakalpakstan, Uzbekistan offers ancient culture and ample opportunity for adventure. Highlights include riding Tashkent’s glitzy metro, admiring Silk Road-era architecture and strolling Samarkand’s backstreets. 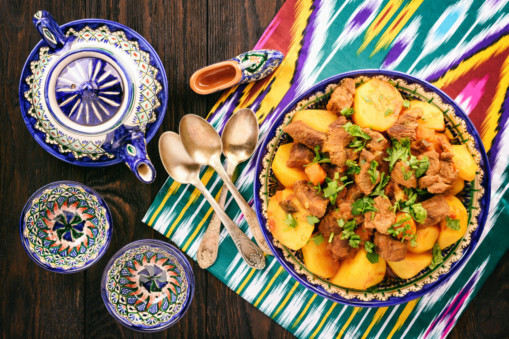 Add to this Uzbek hospitality, as warm as it is heartfelt, colourful festivals and the fact you’re following in the footsteps of the greatest travellers and conquerors in history and there are all the ingredients of a riveting trip. Getting into the country, and getting around it, is now much easier. There’s less bureaucratic hassle, plenty of excellent English-speaking guides, an expanding and efficient rail network. Overlanders may cross one of many borders from a neighbouring ‘stan but the capital, Tashkent, is the most common entry point. Begin centrally, at the Amir Timur statue (that’s 14th century Turco-Mongol conqueror, Tamerlane, cast in bronze, on horseback), marvel at the hulking Hotel Uzbekistan, then buy a token for the Tashkent Metro. Modelled on the Moscow Metro, it’s all marble, chandeliers and carved alabaster (have your camera ready, photography restrictions were lifted early in 2018). Alight at Kosmonavtlar station, dedicated to Soviet space travel (look out for Valentina Tereshkova, the first woman in space) and visit the Museum of Applied Arts for a primer on silk weaving, Uzbek hats (tubeteika) and local ceramics. Take the metro to the Old Town’s sprawling Chorsu Bazaar and wander lanes full of dairy goods, dried fruit and pyramids of vegetables. Buy a takeaway bag of salad and a roundel of Non bread. Tashkent deserves a few days, so don’t rush off. Next, head to the Fergana Valley for 3-4 days. 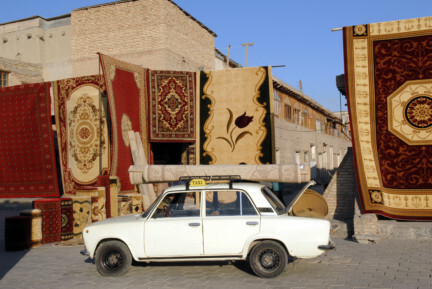 Take the morning train to Margilan (five hours), the hub of Uzbekistan’s silk industry. Arrive at lunchtime and go to the Yodgorlik Silk Factory to see master weavers working under mulberry trees and, if the fruit-filled Kumtepa Bazaar is on, (Thursdays and Sundays), visit that, too. Next, take a shared taxi (two hours) to historic Kokand. Visit its impressive mosques, try some local halva (sweets) and see some of the 100 or so rooms at the Khan’s Palace. Stay at Hotel Kokand, then, for a slice of village life, daytrip to little Rishton (45 minutes, shared taxi) for the famous pottery workshops and the Rishton Ceramic Museum. Continue to Andijan (also Andijon), a laid-back city with a decent bazaar (Jahon) and museums but infamous for the horrors of its 2005 massacre. One taste of Fergana’s celebrated melons and you’ll see why Babur, founder of the Mughal Empire and the city’s son, missed them so in India. Train back to Tashkent is around five hours. From the capital, bag a seat in a shared taxi and travel an hour north to Chimgan national park. If it’s summer, spend a few days hiking there taking in rock paintings, waterfalls and wild tulips. In winter, skiing is an option. 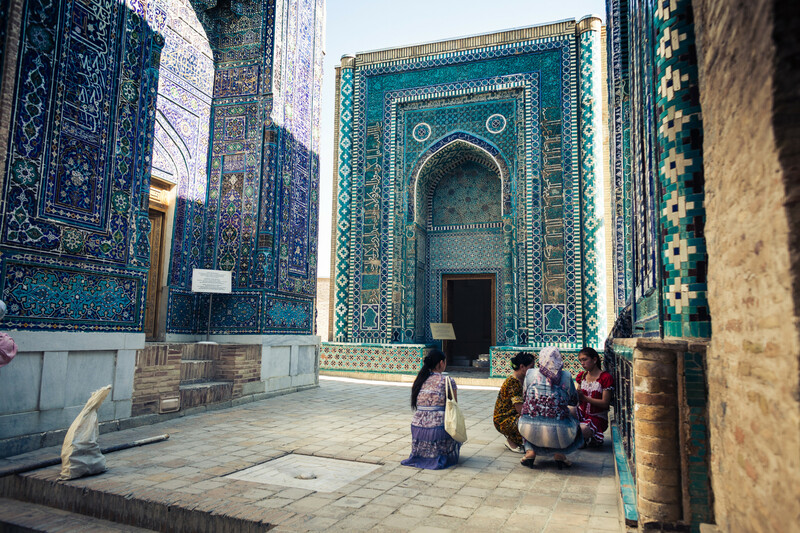 Zip back to the capital and take the speedy Afrosiyob train to Samarkand and get your fill of towering and resplendent turquoise-tiled madrasas and mosques. Emir B&B is keenly priced with views of Gur-e-Amir, Tamerlane’s mausoleum. At night, have a drink at the atmospheric Blues Cafe. Next, escape the tour groups by heading north to the Nurata Mountains, taking shared taxis via Navoi, and spend a few days hiking and overnighting at yurt camps such as Sputnik. Try a camel ride and relax at the Chashma Spring, home to holy fish. 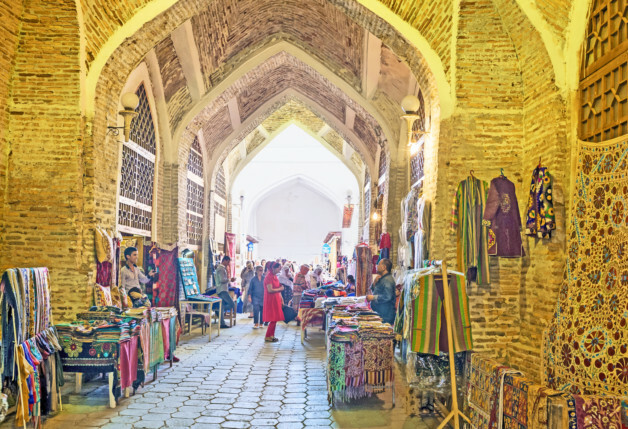 Bukhara is the most romantic of Uzbekistan’s cities with former merchant house B&Bs, boutiques galore and decent cafes (Cafe Wishbone is good for European coffee). It is easy to spend a few comfortable days here exploring the fortress known as the Ark of Bukhara and craning your neck at the Kalon Minaret (47 metres tall). Don’t miss Shavkat Boltaev’s long-established Bukhara Photo Gallery or Silk Road Spices for tea and sesame brittle. 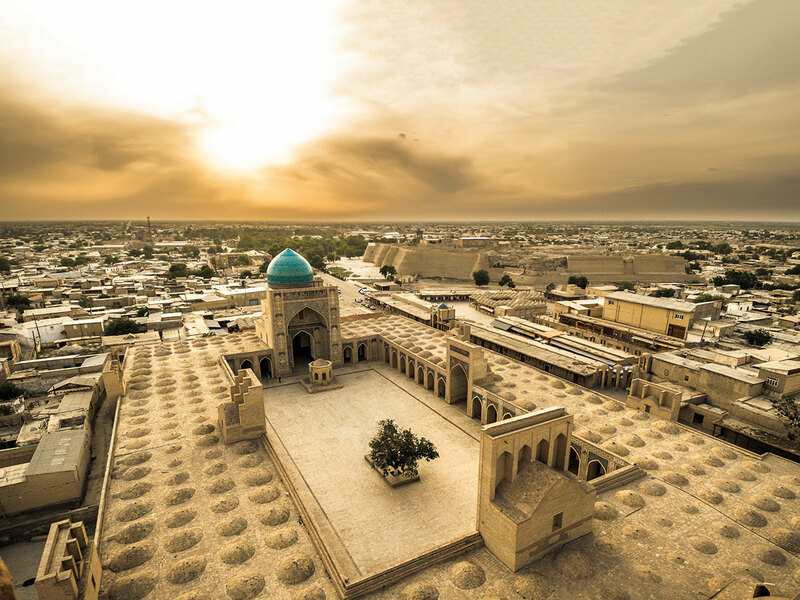 From Bukhara, make the long journey in a shared taxi to Nukus, the capital of Karakalpakstan, via a necessary connection in Urgench (seven hours, then two more to Nukus). Now’s the time to add in ancient Khiva for more mosques and museums, if you don’t have Silk Road fatigue by now. In Nukus, allow half a day for the incredible Savitsky Museum, which is home to the second-largest collection of Russian avant garde art after St Petersburg’s State Russian Museum. Splurge by staying at the charming Jipek Joli hotel, complete with on-site museum, then side-trip to the former fishing port of Moynaq, to witness the Aral Sea Crisis and the resultant desolate ship graveyard. Uzbekistan’s rail network is expanding and it has fast trains between tourist cities of Bukhara and Samarkand, with a line to the western city of Khiva almost ready. The slow Soviet trains can be a drag and it’s often better to do as the locals do and take shared taxis: the cheapest, if sometimes slower (and often your only), option. They leave when they fill up. Pay extra for the front seat: more room, plus potentially less motion sickness. Bukhara has the lion’s share of family-run inns with character. My favourite is Kavsar Hotel, with its courtyard and antique-filled rooms. Samarkand’s hotels get booked up by tour groups, especially during the spring festival of Navruz and in the early summer and autumn (peak travel times) so book ahead. 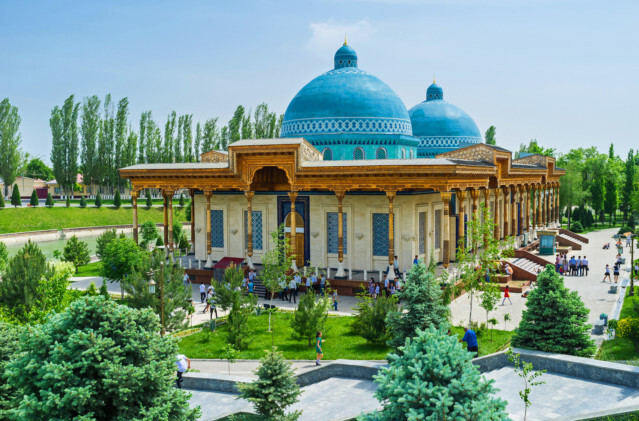 Accommodation-wise, an open mind helps in Uzbekistan as the country’s tourism scene is in its infancy and options are limited — especially in Fergana Valley and Karakalpakstan. One night you could be in a Soviet-built monster, the next a basic motel-like inn. Tashkent has some five-star properties but there are few low-cost hotels to pick from. Over-zealous restoration work has blighted much of Uzbekistan’s Timurid-era architecture and, unfortunately, Shahrisabz, south of Samarkand, is a key example. Hasty renovation — and a bid to offer a sanitised version of Uzbek tourism — has destroyed the very thing that made the city special: its medieval townscape, irrecoverably altered forever. Several residential mahallas (neighbourhoods) have been flattened, along with the historic bazaar and in their place is a new plaza. Everyone visits Bukhara’s Jewish quarter but hidden behind Samarkand’s enormous Registan ensemble is a warren of alleys with bread-makers, schools and children running amok, offering a slice of traditional mahalla life. Plov is served almost everywhere in Central Asia and Uzbeks are the masters of this layered rice dish that is generally eaten at lunch. 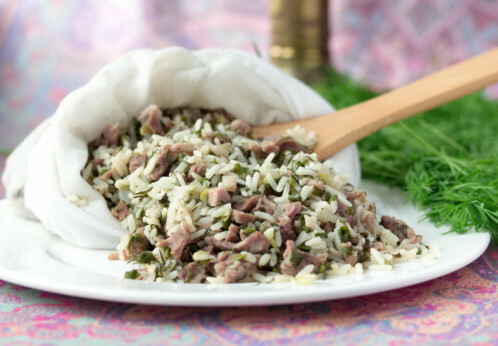 At its most simple, plov is rice, onions and carrots usually topped with mutton, lamb or beef. More than just a dish, it represents hospitality, community and identity. Wherever you are, you’ll notice the distinct aroma of carrots, meat and rice that drifts up from bubbling cauldron-like kazans (large cauldrons) in courtyards and kitchens. Lagans (ceramic plates) of plov feed entire families. Eat it at one of the dedicated plov centres in Tashkent and Samarkand. In Central Asia, Kyrgyzstan generally offers the best value with its excellent and affordable homestay network. Oil-rich Kazakhstan, where hotels are often aimed at business people, is pricey, as is tricky Turkmenistan (where, unless you’re on a transit visa, you need a guide outside the capital). Uzbekistan and Tajikistan are on a par but in Tajikistan hiring drivers, for the Pamir Highway, for example, pushes the cost up. Food and drinks are generally cheap. From the Fergana Valley, use the Dostyk border between Andijan and Osh for Kyrgyzstan. 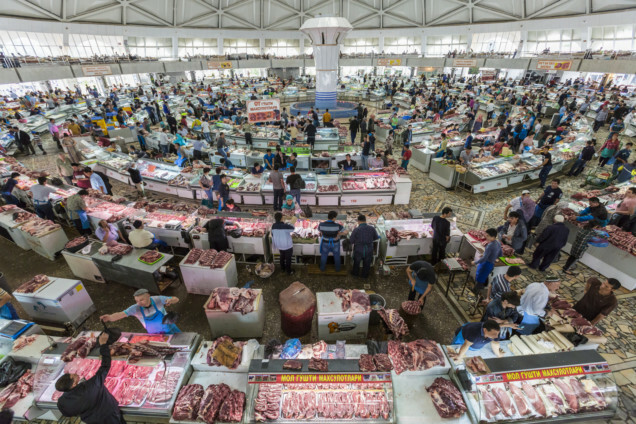 Osh has an excellent market, pilgrimage sites (Suleiman Too) and decent homestays. From Samarkand, the nearby Penjikent border crossing, into Tajikistan, reopened last year. This border is the gateway to Tajikistan’s Fann Mountains, fantastic for trekking.